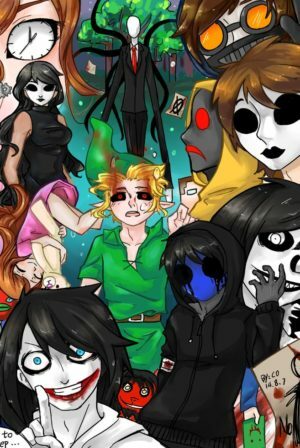 I love creepypasta, Stranger Things, Gravity Falls, and Marvel. I ship TicciMask, Jeff the Killer X Eyeless Lulu, Laughing Jack X Jason the Toymaker, Mileven, Jancy, Jopper, Mawill, and BillDip. I really like bands like Panic! At The Disco and My Chemical Romance. 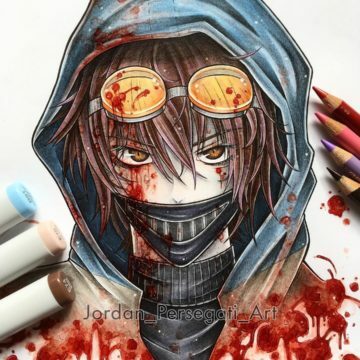 I write a lot of fanfictions and posted one on my YouTube channel. I went on here so I could post more. On my channel I do Gravity Falls and Creepypasta. I'm sorry if some of the stuff on here is cringey. I hope you like my content. Pick a creepypasta and have that be your parent. Slenderman. 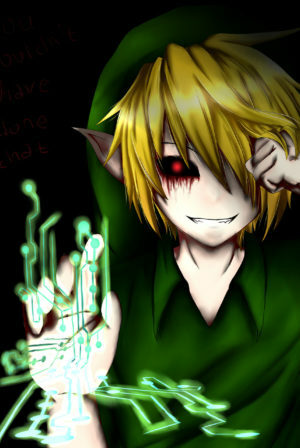 BEN DROWNED and soon more. This is my first thing on Underlined so it will be cringey. Its just a BEN Drowned thing because people seem to REALLY like BEN. I hope you enjoy it!